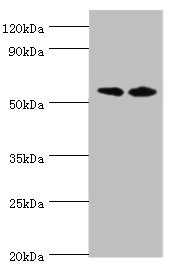 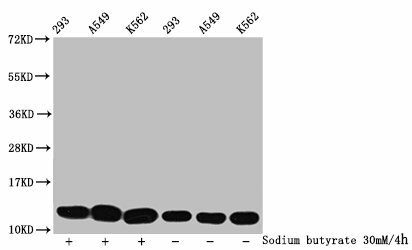 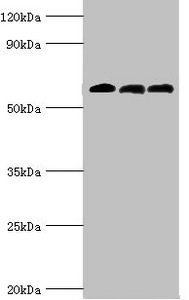 Relevance Placental alkaline phosphatase (PLAP) is a glycosyl phosphatidylinositol (GPI)-anchored sialoglycoprotein , which shows greater resistance to heat inactivation than other alkaline phosphatase. 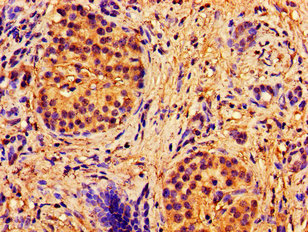 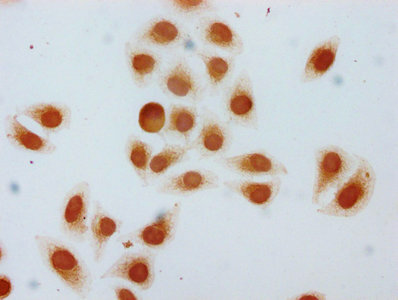 Presented at high levels in placental trophoblasts, PLAP is recognized as an important marker of differentiation in human malignancies. 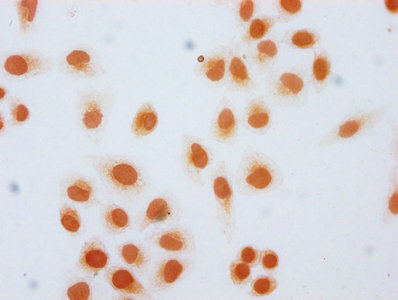 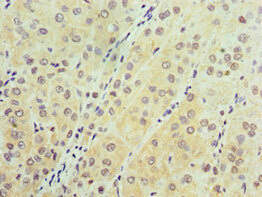 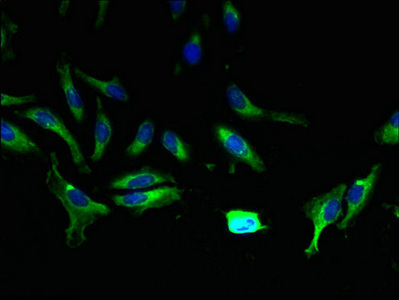 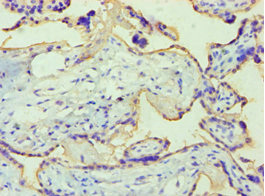 Tissue Specificity Detected in placenta (at protein level).